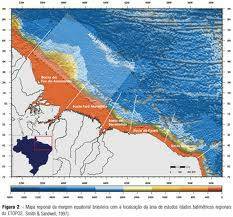 Brazil’s Equatorial Margin, which is the country's coastline facing north, has recently had offshore exploration blocks acquired by a number of players during the 11 bidding round in early 2013. 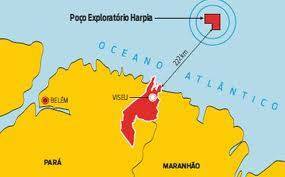 One of the states with a coastline on the Equatorial Margin, the state of Pará already has proven reserves established by Petrobras, which has been drilling there since the beginning of the year. 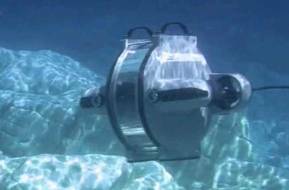 More recently it has been established that these reserves are economically viable to be explored commercially. Rumors had it that Petrobras was satisfied by the way the exploration effort was developing. The Harpia exploration well, which began drilling in January 2013 in water depths of 2,060 meters, was finally drilled to its final depth of 5,880 meters, uncorking a significant reservoir, which as yet, has not had its volume or net pay revealed, it is the first exploration well in the area to strike oil. 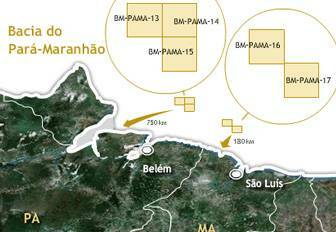 A second exploration well, named Gavião is planned by Petrobras for the area. These wells are located over 220km off the coast of the city of Salinas, Pará. 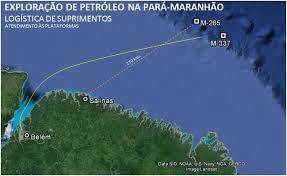 The local newspaper, Diário do Pará, went on to say that a person who was in the boat transporting Petrobras engineers and geologists from the drilling rig to Belém do Pará, the state capital, said that there was a festive mood aboard during the voyage, as if they had struck oil. The source also informed that words were spoken confirming the economic viability of the play. Obviously, there still needs to be confirmation by the ANP (National Oil Regulator), yet the fact that Petrobras recently held meetings and seminars in Belém with the presence of top executives is another indication that they expect to produce in the state. Petrobras and partners will need to make large infrastructure investments in the area, which is quite remote, but there is no doubt that these will be made without delay as there is a strong political will to develop the oil potential of the Northern states, which are mostly poor states, which will greatly benefit from O&G production.